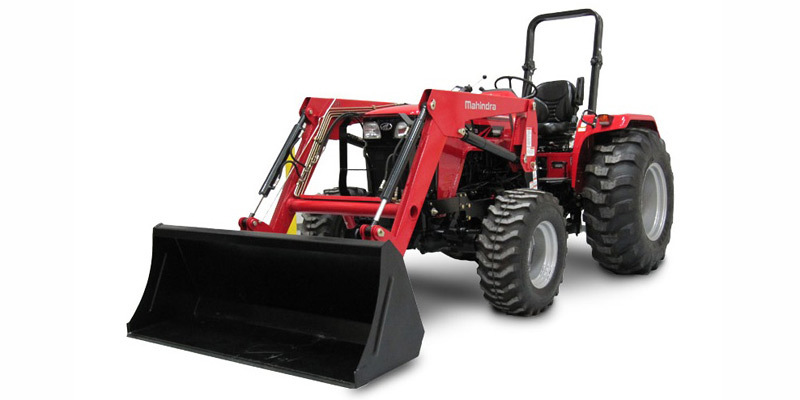 Rugged and hardworking, this ultimate utility tractor is designed for light- and medium-duty applications. Available in 2WD or 4WD, this practical, no-nonsense machine is designed to provide you with everything you need to get the job done. Available from 40 to 65 HP, and available with an extensive range of high lquality implements and attachments, you can easily configure this tractor to your liking so you can make the most of your workday. ?